Bulk Footage Chains We feature a very large selection! 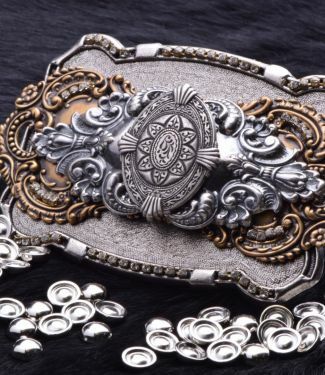 Build A Buckle View our entire selection of buckles! 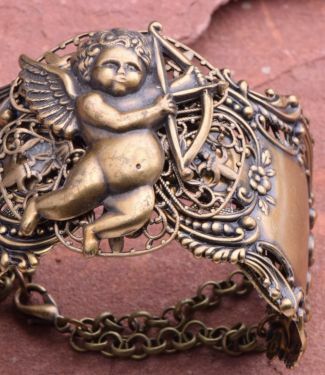 Photo Jewelry & More Photo Jewelry Categorys. The medieval term "to wax" means "to grow". We believe in growing in truth, in love and in kindness for others. We believe in celebrating others by marking the milestones with thoughtful symbols of meaning. Milestones, occasions, and achievements are all cause of celebration and praise in a time when society might have us believe there is little to celebrate. We believe otherwise. Celebrate! Mark the moment. 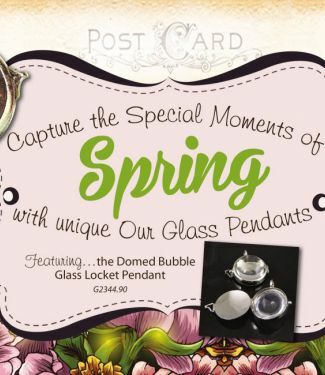 Create the perfect sentimental token that conveys all that this moment evokes. Finding that one token that sums up the collective of emotion, value and promise to those for whom you live. You can wax elegant with classic wax seal pendants from HHH. 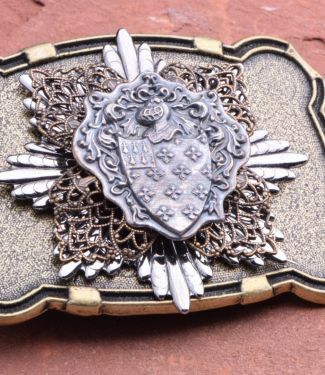 This personalized elegance is timeless and treasured by those who receive these thoughtful gifts of meaning. 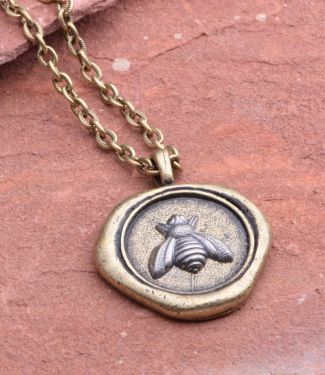 Make heirlooms for those you love blending wax seal pendants with motif charms. Celebrate those you love every chance you can.